Radio reaches out to an audience in ways no other medium can. Great ads make us laugh, cry, think and feel, leaving a message that resonates long after we’ve heard it. Added to that, we know that audiences rarely change stations, so there’s more chance of your ad being heard. When you work with us, our creative team will listen to what you need and then start to create audio ads which will grab your audience’s attention. They’ll make them relevant, interesting and memorable, and always make sure they have a clear, strong call to action. 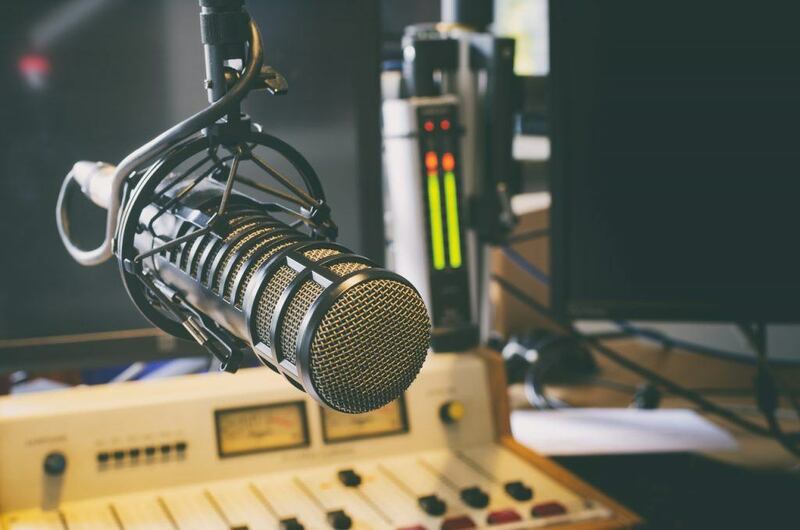 We work with writers, producers and sound engineers who we know and trust, so that we can take care of your brand’s radio advertisements from initial concepts right through to production, legal clearance and airing.